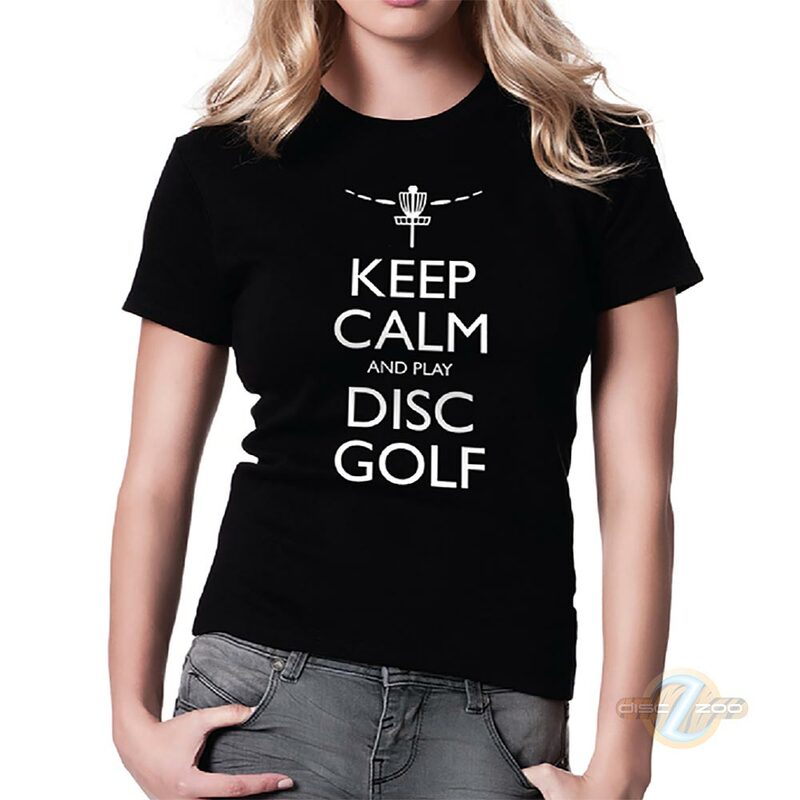 Keep calm and play disc golf! Quality cotton t-shirt. 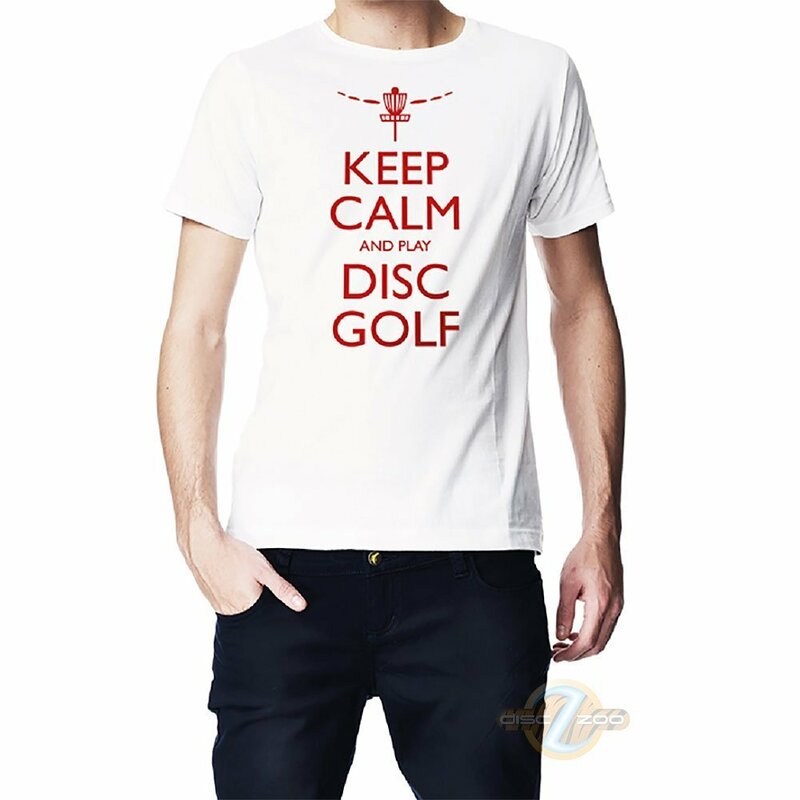 Make sure you look good out on the course! 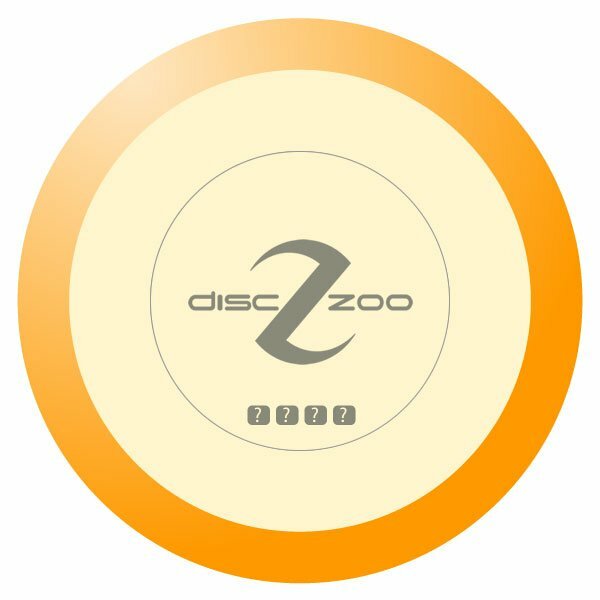 These unisex pre-shrunk 100% cotton tee shirts will motivate all that see you wearing it to grab a disc and get out there and slam some chains!